What's better than great food, arcade games, and a full bar? Absolutely nothing! 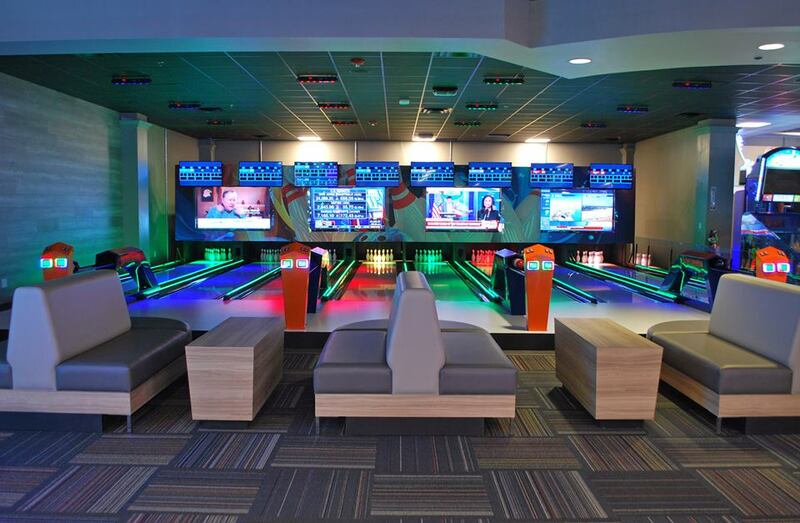 GameTime has introduced an all-new experience for family-friendly fun in Orlando! Perfect for all ages, GameTime not only offers a fun experience for Mother's Day in Orlando, but they are giving Mom a free lunch too! That's right, with a purchase of one entree or appetizer, Mom receives a FREE entree or appetizer of equal or lesser value. Put your game face on because with over 100 classic and new arcade games, mini bowling, prize machines, and other attractions you're bound to show your mom the best Mother's Day yet! *Mother's Day special only offered at their Ocoee (Orlando), Miami, Fort Myers and Tampa locations. GameTime has opened six locations across the state of Florida: Daytona, Fort Myers, Miami, Ocoee (Orlando), Tampa, and Panama City. 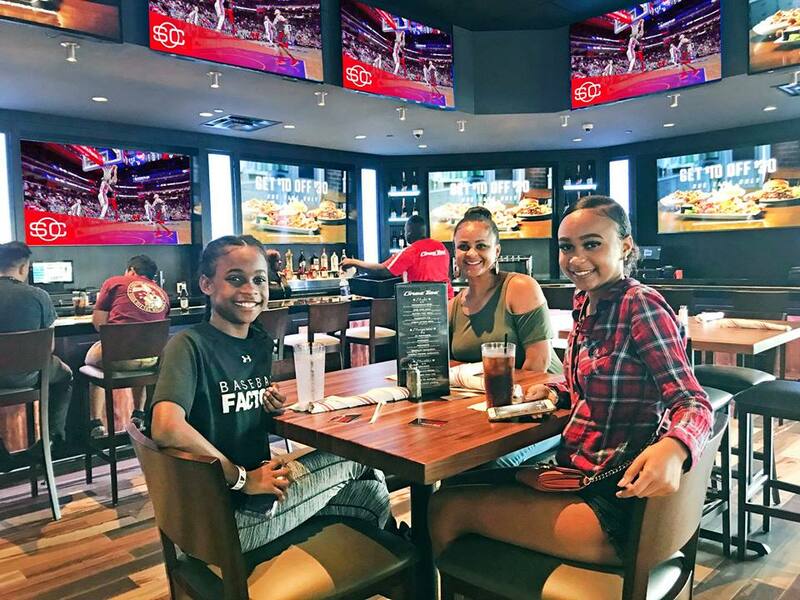 Priding themselves for being the ultimate family-fun destination, GameTime is also one of the best Orlando Sports Bars to watch your favorite sports team. With over 50 HD television screens playing sports such as NFL, NBA, MLB, NHL, UCF, NCAA, AND MLS you'll never miss a beat because it's always GAME TIME inside this restaurant. GameTime serves classic American menu items like pizzas, burgers, wings, salads, pasta, ribs, salmon, and MUCH MORE. What about food and drink specials in Orlando? Enjoy 50% off cocktails, wines, or beers every weekday (Mon-Fri) from 4 p.m. - 8 p.m. Eat and play with their Dine N Play Combo - for a $16.99 (on select menu items) dinner, you also receive a $15 game card for FREE. For more information on the many things to do in Orlando don't forget to subscribe to 407area.